The sustainability secrets of the Rio Olympic medals 2016 were now revealed. Introduced in the month of June to the world in a fire of glory, those Olympic medals that all the top players or the athletes will get at the Rio 2016 Olympic as well as Paralympic Games has set some new standards of sustainability. It is known that, the 5,310 medal pieces that are produced by using Brazilian Mint has used only the precious metals which are either extracted or recycled as per the top standards of sustainable mining. Here are few points regarding the sustainable mining of the Rio Olympic and Paralympic Medals. So, check them out. The gold that has been used by the Brazilian Mint is known to have extracted without using the mercury. The gold mining operations for these medals are done under inspections in order to ensure that the miners are operating in good conditions. 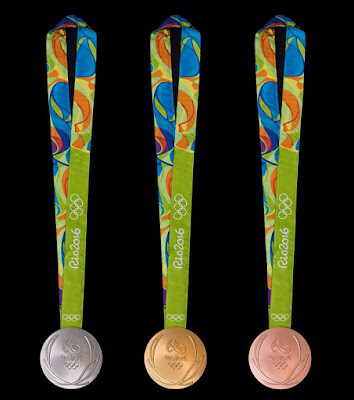 The bronze and silver medals are known to have 30 percent of the recycled material. Some silver is said to have obtained from the car parts, X-Ray Plates and mirror surfaces, whereas, the copper that was used for making the bronze medals has been recycled at Mint using the discarded materials. For the creation of each medal, it is known to have taken two days. 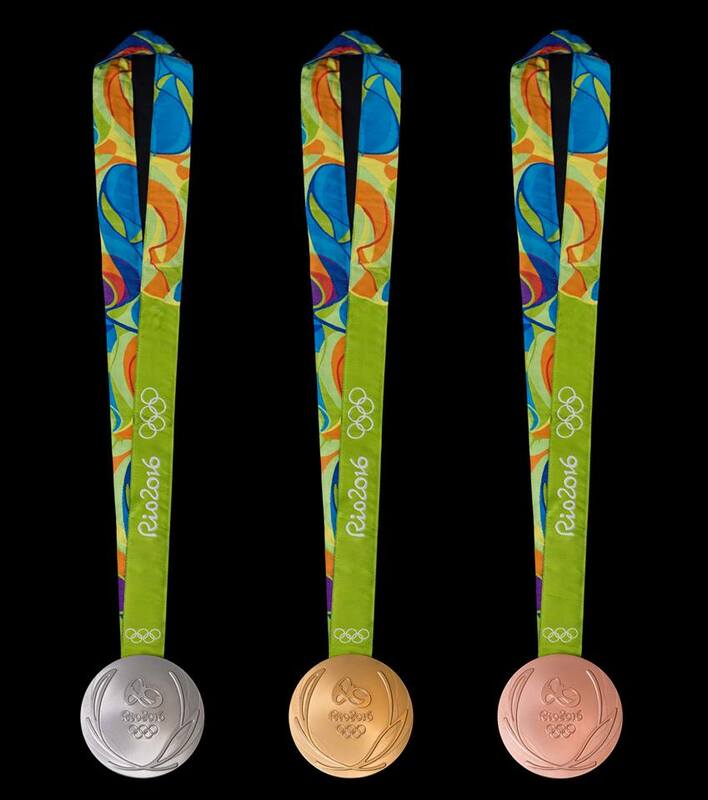 A total of 2.5 tons of metals have been used for making the medals which includes the copper, silver, bronze, zinc, silver and gold. Those medals that athletes will be receiving at the stage will be weighing nearly 500grms each. The medals that are given for the Pralympic athletes will be having the tiny metal device which will emit sound when those medals are shaken. The sound of the medals will be more based on the type of the metal used in the medal which the highest sound from the gold medals. The material that was used in creating the rattle was recycled from Brazilian Mint discarded materials. Ribbons half of the material has been made out of plastic bottles which are sold by some association of people. The Rio 2016 medal presentation cases have been made put of freijó wood which is brought from the forest which has sustainable production.